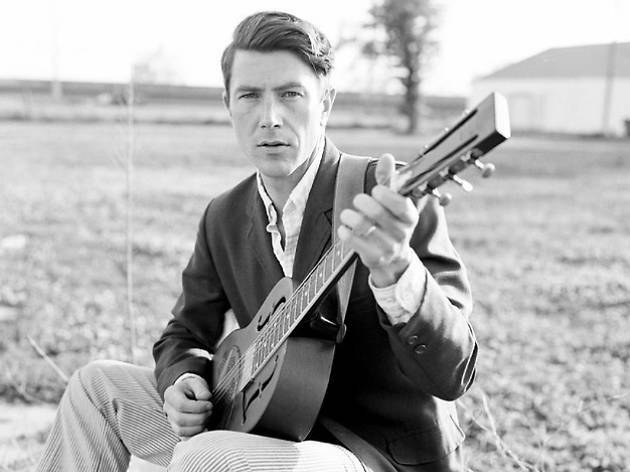 Luke Winslow-King comes to Madrid from having played in clubs in the French Quarter in his sometime-home of New Orleans to get you moving with his eclectic and flawless sound. It's a combination of blues, jazz, soul, funk and R&B, and he also throws in other styles – rock, pop and classical music have their place in his rich sound. 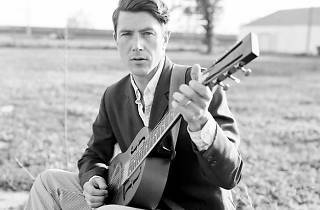 The musician presents 'Everlasting Arms' (2014), an album where his notable guitar work sends us right to Louisiana. Don't miss it.